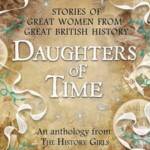 The Little Gems collection is I think my favourite collection from Barrington Stoke. 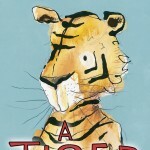 The text in each book is clearly printed, broken down in small, manageable chunks thanks to the chapters and each is also highly illustrated, not only breaking the text further but also supporting the child’s reading and creating a lovely bridge between picture book and fiction. The small format finally, make them not also less daunting but also, in my opinion, the kind of series you want to collect! They really are little gems. 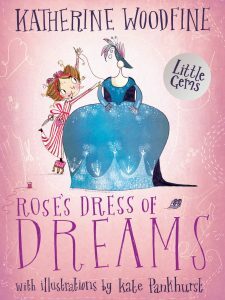 One of the latest titles from this series is Rose’s Dress of Dreams, written by Katherine Woodfine and illustrated by Kate Pankhurst. This is story of Rose, who dreams of creating the most beautiful gowns and leaves her provincial town to try her luck in Paris. It is based on the life of Rose Bertin, who became Marie-Antoinette’s dressmaker in eighteenth century France and is credited for having started what will be defined, a few centuries later, as “haute-couture”. 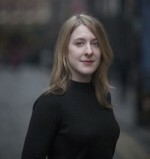 This is a gorgeous little story of overcoming obstacles to follow one’s dreams. The artwork really helps to bring the period to life, with a vibrant palette of colours and the most amazing head pieces (something Marie Antoinette and her court were quite famous for). 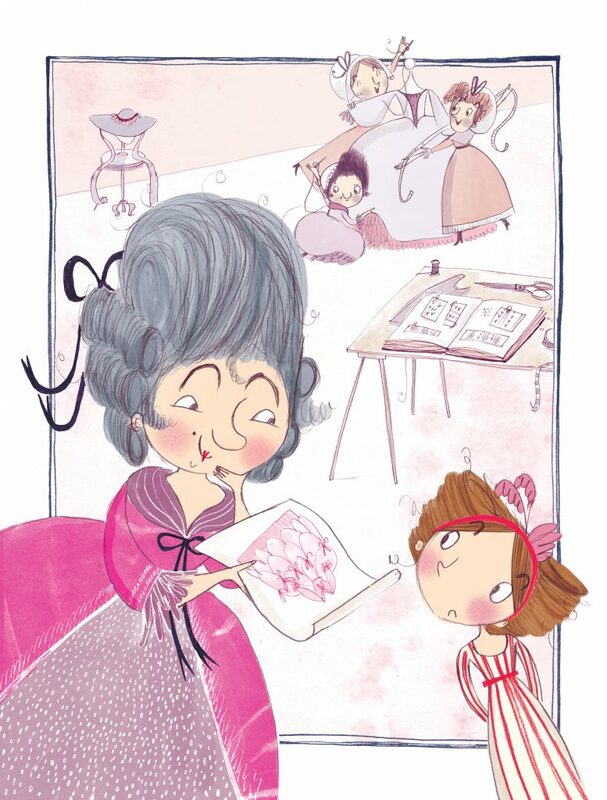 Rose is a great character; her passion for dresses, fashion and all things glittery is celebrated throughout and supported by Pankhurst’s gorgeous artwork, and she comes across as brave, determined and successful. 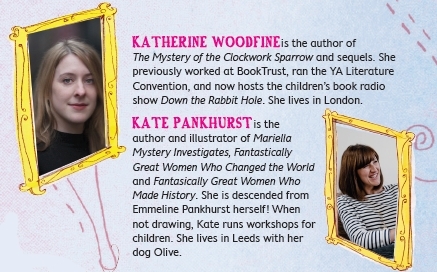 At a time when much publishing focuses on strong female voices, and when some people may frown upon books with with a strong palette of pink hues as a bit frivolous, this is a lovely reminder that the two are not incompatible. 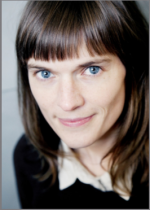 It is vital we highlight that successful, powerful women came from all walks of life, had many different interests and thrived in many industries, not just politics and science. Rose’s Dress of Dreams is a timely and lovely reminder of that. 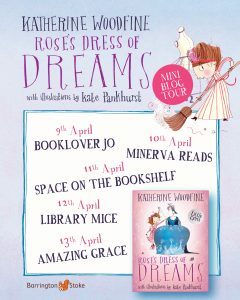 Rose’s Dress of Dreams is out on 15 April and you can purchase a copy here.